CentOS is one of those operating systems in the Linux world that are often recommended for students who want to continue their career as Linux system administrators. There is no wonder here, because CentOS is a re-branded compilation of the corporate operating systems leader RedHat. I wrote my last review of CentOS almost 5 (five!) years ago, and that was CentOS 6 GNOME. That time I complained that the only version of CentOS available for the users was GNOME. Since then I approached CentOS only once when I wanted to use it for my home file server. Unfortunately, I was out of luck as CentOS dropped support of processors without pae. That was the case for my laptop that time. Has anything changed there? If you visit the download section of CentOS, you notice that first of all, there is version 7 of CentOS now; second, Live media is available in GNOME and KDE editions. That's a bit of progress. However, you need to dig further if you need a 32-bit version of CentOS 7. So, if you wanted to use a rock-solid, stable, and powerful operating system to rejuvenate your old computer and use it as a small family server, you need to be patient in your searches. Apart from the Live version, there are Minimal, DVD and Everything ISOs. They can be used for direct installation of the operating system. I did not check any of these, because my choice was CentOS 7 Live KDE. You can download it directly from any of the mirrors or using torrent. The latest image is dated December 2015. The ISO image of CentOS 7 Live KDE is just under 1.8 Gb. I downloaded it and "burnt" onto a USB stick using the dd command. The USB stick is in the port of my laptop Toshiba Satellite L500-19X. Reboot. Choose to boot from USB. Let's go! There are two options on the first screen of CentOS 7 Live. You can either boot into the operating system directly, or go into the Troubleshooting that has some subsections. The boot process takes some time, but eventually you end up on the default welcome screen. If you expect to see a feature-rich desktop, CentOS 7 Live KDE will not meet your expectations. The default desktop is empty. 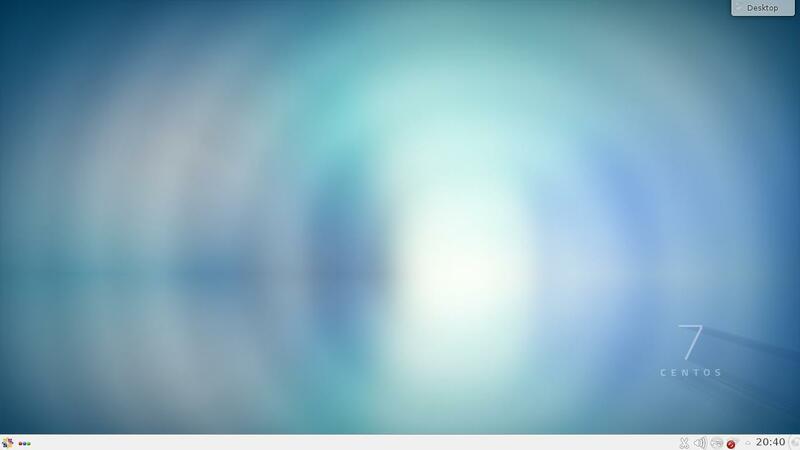 It has a wallpaper in light-blue tones with CentOS 7 written in the bottom-right corner, and that is it. If you don't like the default wallpaper, there is a small choice of alternatives available right out of the box. Of course, you can use your own image too. There is a white-colour panel at the bottom of the screen that has a menu and activity changer buttons on the left and notification area on the right. The notification area features the usual suspects like clocks, network, clipboard, USB, volume, battery controls and some more. Nothing specific here. You can find similar options in many other distributions with KDE4. CentOS 7 uses KDE 4.14.8. The freshly booted system took more than 580 Mb to boot. That's quite a few. When I tried to save the above screenshots on the local drive, I found an issue with CentOS 7 that I am going to talk about later. However, I would like to mention here some more problems of a more serious nature. CentOS issued a kernel crash error during the first minutes of my running it in the Live mode. This is not something you expect from an operating system of this level. Yet another issue worth mentioning is the absence of window borders or shading. It means you cannot tell when one window ends and another starts. As you can see, developers did not bother too much with the polishing of the KDE edition of CentOS 7 and its look. CentOS 7 successfully recognised and configured the wireless card of my laptop, which is Realtek 8191SEvB. I only had to select my home network, type in the password and enjoy the rest. CentOS 7 KDE comes with some features necessary for connecting the remote network drive. Dolphin file manager has the "Add Network Folder" option, which worked fine for my home file server. Unfortunately, that was not the automatic browsing of the network, but rather a manual typing in of the shared folder details. Things are worse for local partitions. CentOS 7 comes without necessary NTFS tools. 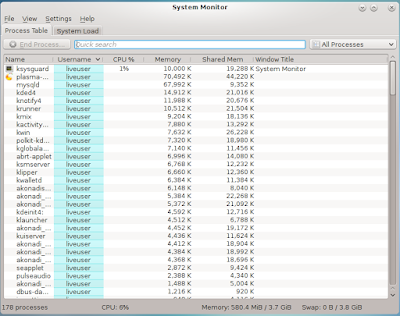 My laptop has some NTFS partitions, but I could not use them while running the Live session of CentOS 7. That is why I had issues with saving the screenshot images: I could not save them on my hard drive. The default keyboard layout in CentOS 7 is English US. There are no issues with configuring multiple keyboard layouts in KDE4. That's why I could change the default English US layout to a combination of English UK and Russian using the guidance that I previously recorded for all my readers. CentOS comes with a decent, but not vast set of applications. Some of them are KDE-specific and expected to be in the KDE distribution, others are the choice of developers. 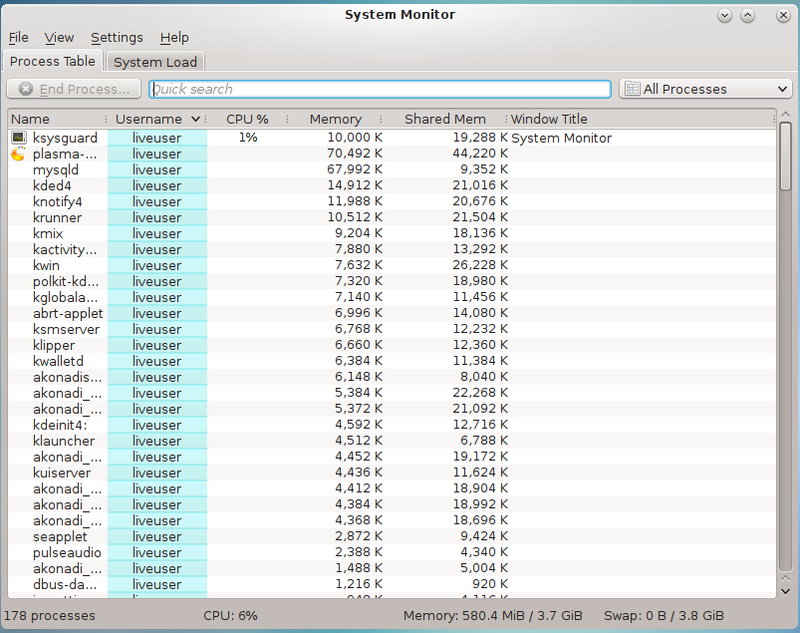 There are two browsers in the system: Konqueror and Firefox 38.3. Apart from them, Internet tools include SSH password manager, Desktop sharing utility, Akgregator RSS reader, Empathy messenger, KRDC remote connection tool and some more. Graphical tools include some simple viewers and editors like Okular, Gwenview, KolourPaint and so on. LibreOffice tools are the representatives of productivity tools. LibreOffice Draw is also included, but there are no Base or Math components. K3B disk burning tool and Dragon Player are in the Multimedia section of the menu along with KMix sound mixer. Of course, there are plenty of administrative and user-level utilities like KWrite, Ark, KCalc, Firewall and so on. After that, the NTFS partitions on my hard disk drive became browsable. Unfortunately, CentOS 7 does not include necessary multimedia codecs to play MP3 files or videos. 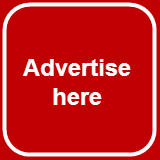 Flash player is not included either, which means you cannot watch videos on certain web sites including BBC iPlayer. However, YouTube videos played well in Firefox. Some distributions manage to tick several checkboxes in that list. But CentOS did not tick any for me. The issues with graphical interface and absence of graphical software management tools make me say that CentOS is not user-friendly. 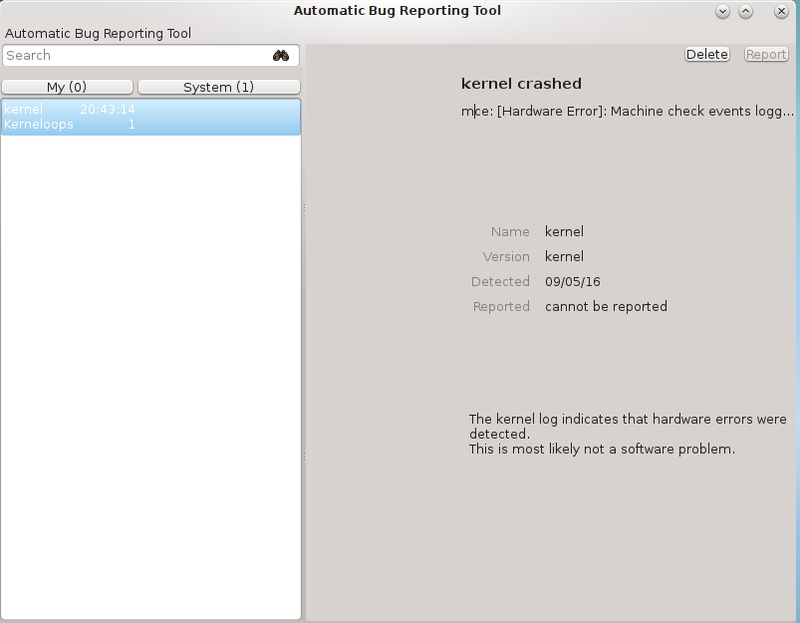 I could say that the system is stable, if there was not a kernel crash at the very beginning. Yes, the system it quick and responsive. But taking 580 Mb of memory just to boot is too much for me. Of course, CentOS is not pocket-size, nobody wanted it to be portable. Whom can I recommend CentOS to? Probably to people I mentioned in the very beginning of this article: students who want to dedicate their life to system administration. You need to learn how to search for the answers, how to do things manually. That is your profession. That is your bread. CentOS gives you a brilliant opportunity to learn all of that along with learning the system itself. But CentOS is not for home users who want things done quickly and easily, I'm afraid. Want to try it yourself? You can order your disk right now at BuyLinuxCDs.co.uk! CentOS is an enterprise Linux and you comparing it with user friendly distributions which is useless as the focus is different. I use it for server and and user but there for you have to know what you do and want. It is great for people which just need office and a Browser. It is rocket solid and once installed and configured they will not come to you for a reinstall or such the next years. But as it is not designed by default for end user you have to configure it this was. As I said it is designed for to be configured and administrated by an admin and usually an admin knows what is needed and how to get it installed and working. OK Skype was not that easy in the beginning but now there are also repos for it with everything needed. This is exactly the point I wanted to express. CentOS is for servers and for those who wants to dig and get hands dirty. If user wants to get things working quickly and easily on his desktop, then CentOS is not the best option. > However, there is no 32-bit version of CentOS 7 anymore. Thanks, I've updated the text! Also, the live DVD is just one way to install CentOS. It is a minimal desktop set up. You can use the Norma DVD to pick other content. Basically, the live DVD is there for you to see if it works on your hardware.. Not to do normal installs. Also, remember CentOS is designed to be a copy of the content in Red Hat Enterprise Linux. However, with the EPEL and Nux! Repos enabled, thing like MP3 work fine. MP3 is patent encumbered, it can not be legally distributed in the United States with paying for each copy. That is the fault of the people who own the patent, not the open source companies who follow the rules. You can probably understand my position in regards to Live systems if you read here. I agree that CentOS is primarily a server distro. So it should be presented as such. On the other hand I really disliked how they rearranged services, run levels and network configuration. Things used to be simple with inittab and rc.d with its symlinks to start up and shutdown scripts. Now it more resembles windows where you need to use tool and config settings stored somewhere in obscured location. From this prospective slackware based distros much more config friendly. Also I find it to be more resource hungry. On empty linux box with no other applications running it takes about third of memory no matter how much memory is istalled. I am not sure why it was chosed to design it that way, but it's a waste of resources. 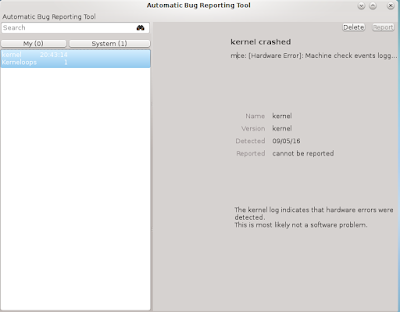 It is probably an issue with kde components. Afaik, Redhat/Centos desktop is a gnome based distro. I used to use centos desktop when it was using gnome 2. Everything worked fine. 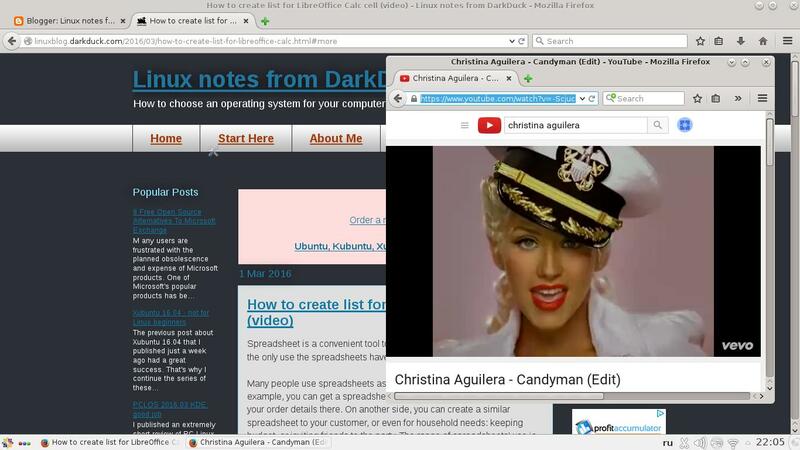 Now I would recommend ubuntu (or kubuntu) for enterprises desktop users. 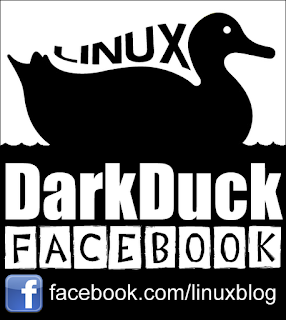 It's without doubt the best linux distro for desktop. Whoever's fault it is, the distro should be released polished or not released at all.